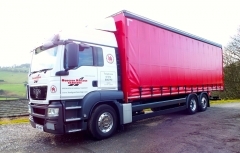 Established in 1992, we provide reliable, efficient services... Read More..
Our vehicles range from 1 ton van up to 44 ton curtainsided wagons. 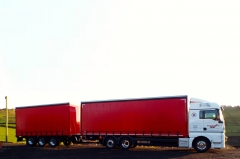 Tail Lift vehicles, Fleet of modern vehicles. 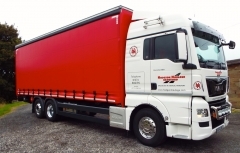 All vehicles meet full ADR specification. 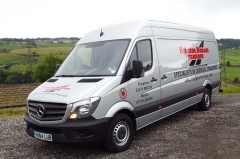 Areas covered daily include, Yorkshire,Lancashire,Midlands,North East, All areas on request.